This is a test Formative. You're welcome to use it, but its for demo purposes only. 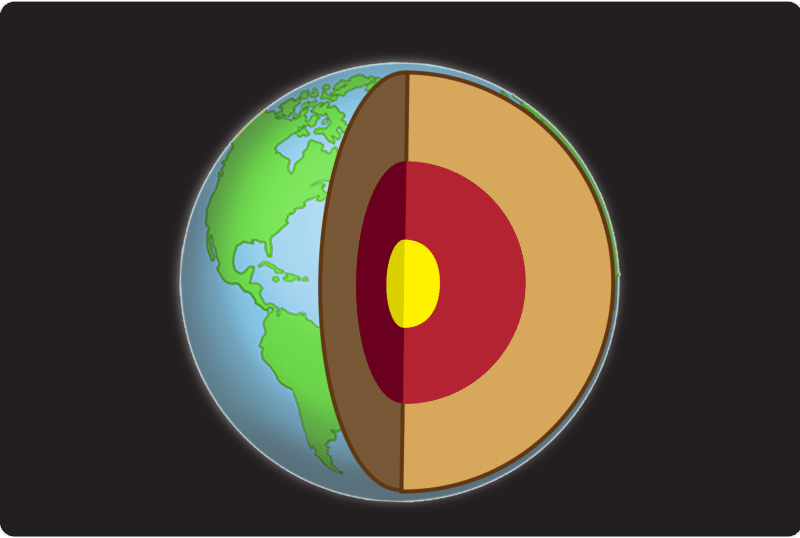 What layer is the surface of the Earth called? What layer is just beneath the surface? Which layer corresponds with the red zone in the image above? Which layer corresponds with the yellow in the image above?